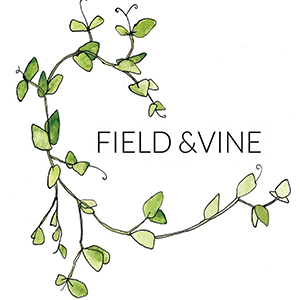 Field & Vine’s mission is to create a dining experience committed to the natural world. All of our ingredients are sustainably sourced and our menu evolves with the changing of seasons. 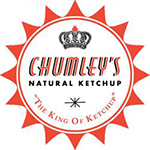 We make everything by hand from scratch and take a simple approach to our food, allowing the ingredients to shine. All of our wines are chosen to mimic that same philosophy, they are created by producers who are dedicated to making wines that are pure, expressive and authentic. 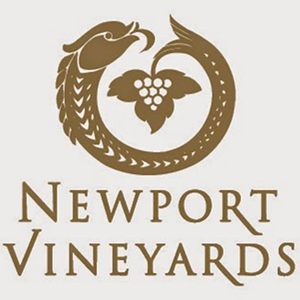 We offer wines for all tastes in our Tasting Room and available for purchase in our Marketplace onsite. Our wine list includes 20+ estate-grown varietals including our award-winning Riesling, Chardonnay, Merlot, and Vidal ice wine. Select wines are also available in restaurants, fine wine shops, and liquor stores throughout New England. Also on site, we have Taproot Brewing Co., which specializes in small-batch beers and from-scratch lunch options to accompany. Upstairs, Brix Restaurant is open for dinner, featuring locally-sourced menus. Bomster Scallops are DRY. Meaning, they are never rinsed in fresh water, only fresh salt water — and they are not rinsed or soaked in STP (sodium tripolyphosphate). 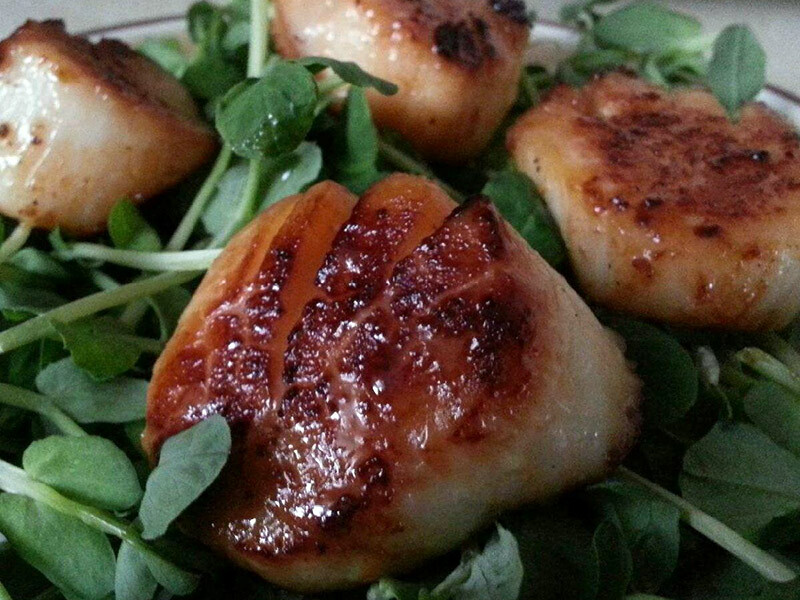 Using this cutting-edge technology, once thawed, Bomster Scallops will remain fresh for up to seven days! Made in small batches at Hope & Main!